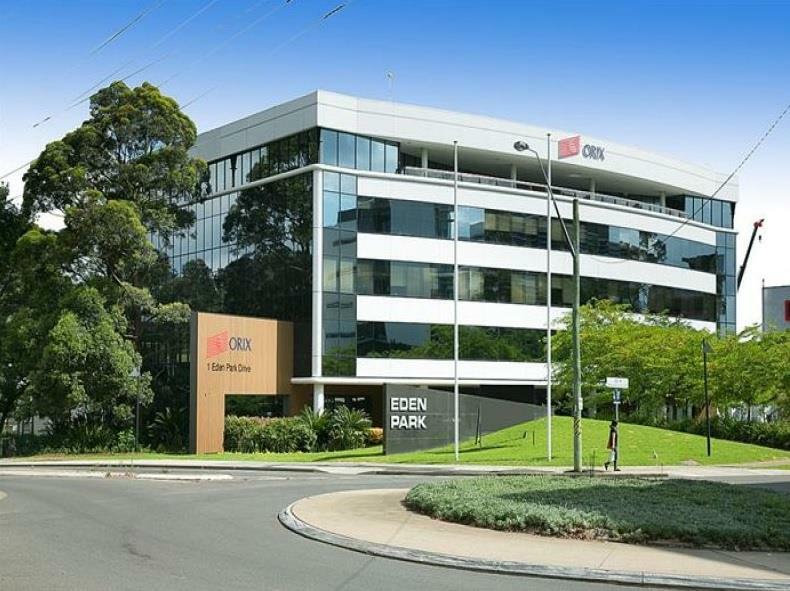 Situated at the junction of Eden Park Drive and Waterloo Road, the property is in one of the most desirable locations in North Ryde. Opposite Macquarie Park Railway Station, Macquarie Shopping Centre and cafes on Eden Park Drive. 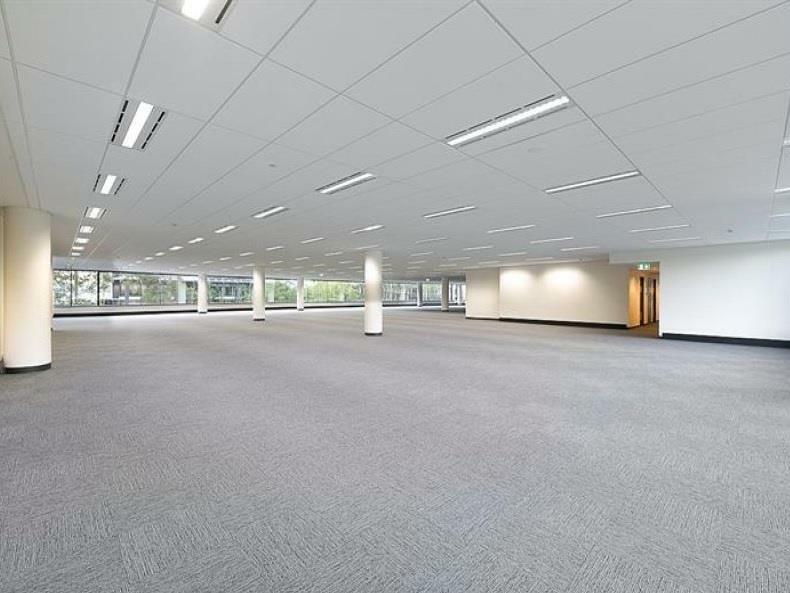 Good access to the M2 Motorway and Lane Cove Tunnel. 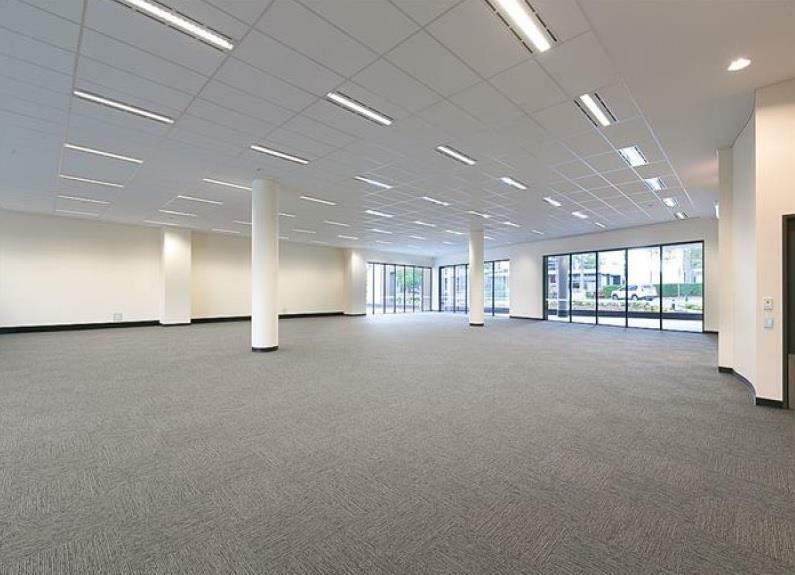 A five level, excellent quality office accommodation with adjoining high clearance warehouse. 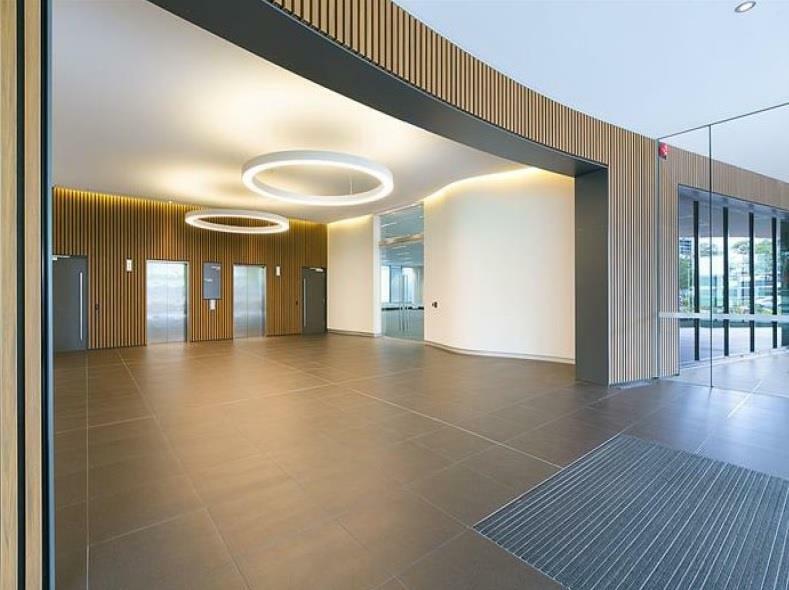 Refurbished in 2014, the building offers a new external glass façade, impressive ground floor lobby, decorative landscaping and upgrade of all amenities. Air conditioning, high speed passenger lifts, and fire sprinklers feature throughout the office suites. 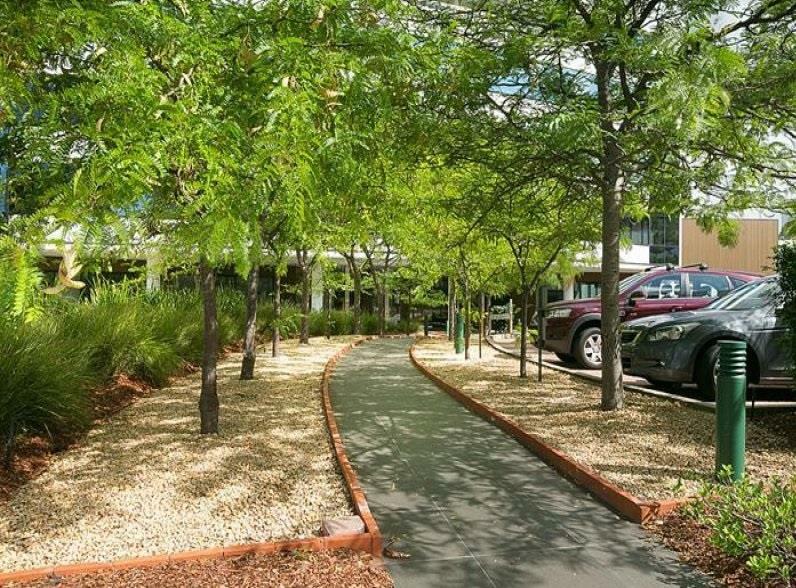 Parking is available onsite and a childcare centre and 24 hour gym are just 100m walk away.